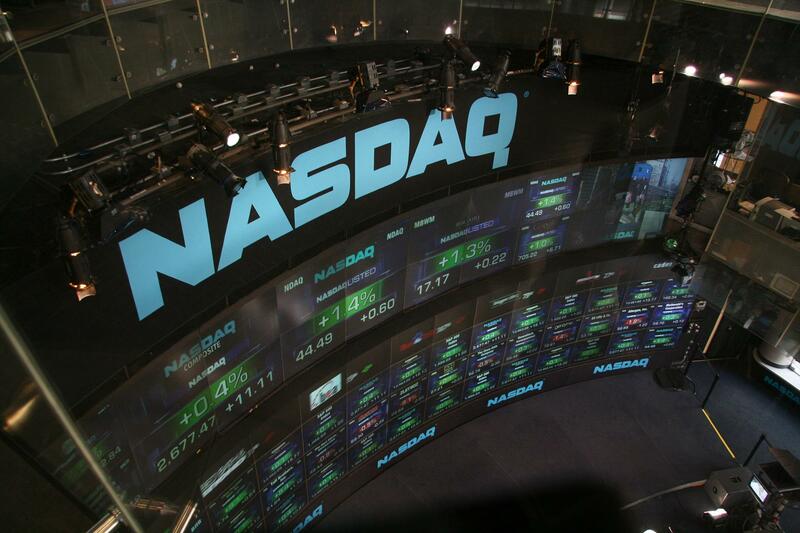 Trading the financial markets can be a lucrative and liberating profession. Individuals are drawn in because of its low barriers to entry, intellectual exercise, and potential for financial freedom. 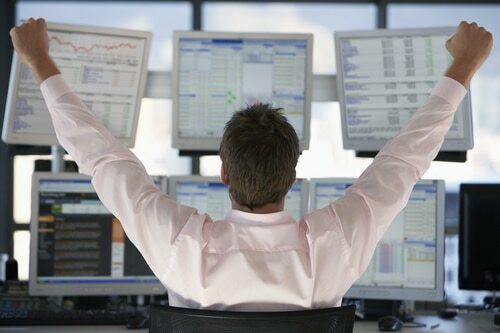 Do you know how to become a day trader? Many people have a distorted view about day trading and what a day trader does. Commercials and advertisements fill the internet with promises of expensive cars and glamorous lifestyle. Of course, it’s possible if you master the skill of trading… but the reality is most who try will fail. 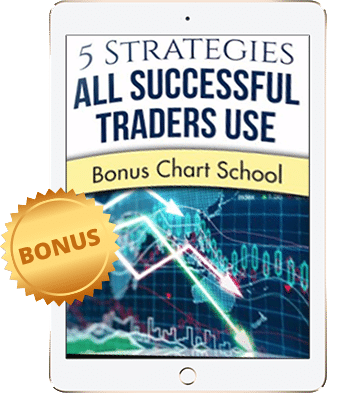 5 How To Become A Day Trader? Is It Right For You? The stock market involves buyers and sellers. These individuals consist of professional traders, central banks, retail investors and much more. These differences are what cause volatility in the market. Day traders act as liquidity providers for all these different players in the market. Day traders look to profit from these price fluctuations throughout the day. This requires a trader to be nimble, and focuses throughout the day. The term “day” refers to a trader’s position at the close, which is typically flat. “Flat” simply means that the trader holds no positions in his/her account. Day traders look to mitigate risk in all scenarios. Going home flat at the end of the day is a widely used risk management technique. Significant news can break before or after market sessions, which can affect where a stock will open the next day. For instance, a trader may have a profitable position during a single trading session, but negative news may break after the trading session, and cause the stock to open very farther from the trader’s entry price. A day trader’s objective is to generate profit through intraday price fluctuations. It makes little sense for them to expose themselves to overnight risk. As previously mentioned, many individuals downplay the work, capital outlay, and risks involved when starting a day trading business. To be clear, it certainly is that- a business. Those who approach this skill as a hobby will likely be a distant memory to the market. Although it’s very difficult to produce accurate estimates, the idea holds true. Every trader requires a buyer and a seller, one believing that his counter party is incorrect . This market structure makes it impossible for a high success rate and ensures that only the strong survive. Since day trading is primarily about risk management, the topic of capital outlay is important. 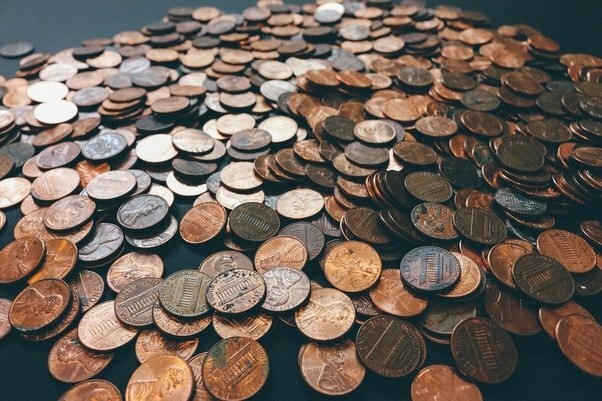 Veteran traders recommend setting aside one year’s salary for living expenses when beginning. The worst thing a trader can do is trade because they need a paycheck. Trading is an intellectual exercise that should be absent of emotion. Some brokers will allow one to trade intraday with as little as $5000 in their account, offering extreme leverage sometimes as high as 20:1. However, this high level of leverage is more typical in forex markets than in equity markets. Trading requires a proper machine- some traders use laptops and other use desktops. It is important for a trader to maintain their machine; clean, make sure no malware has developed, and refrain from outside trading activities. Market data is another cost of trading. 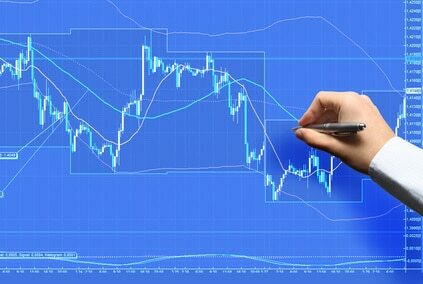 It is necessary to place orders in the market and also observe past prices of stocks. Market data costs are widely variable depending on what market one decides to enter. The cost can range from $20 to $2,000, sometimes higher. 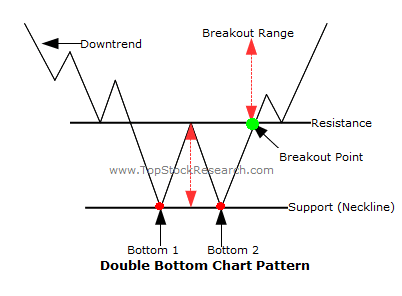 A pattern day trader is someone who places four or more day trades in five business days. Pattern day traders are required to have a minimum of $25,000 in their account. Even that allows for the slightest margin of error, so one must start small. Shown below is a hypothetical example for the amount to breakeven given a certain drawdown. As one incurs more losses, the percent needed to break-even becomes increasingly bigger. This is why it is important to trade small and manages losses, especially when just starting. Of course, you can day trade for less than $25K, but you can’t execute more than 4 day trades in five business days. If you break this rule, you are subject to receiving a margin call. How To Become A Day Trader? Is It Right For You? A successful trader is quick thinking, quick acting, and can be at peace with being incorrect (even for an extended period of time). Brand new traders may want to sign up to a service that gives out trade alerts or even a chat room. These rooms help teach how to become a day trader. Typically, it is best to join a service with a track record. Learning from someone experienced can save you time and money. That said, when you first learn about day trading you’ll be exposed to several different types of trades and strategies. Just because one trading strategy works does not mean you can replicate it. For example, trading volatile stocks is not a good idea for risk-averse traders. Find a strategy that fits your risk tolerance and belief system. Like any business you’ll want to have proof concept before you decide to ramp up the operation. Paper trading a strategy is a great way to gain comfort without risking money. However, if you don’t take it seriously then its a waste of time. You’ll need screen time in order to experience the ups and downs of trading. Make sure to trade small during this learning phase. Learning how to become a day trader is the most difficult part. Day trading can be the most lucrative career on the planet- that is profits are limited only by capital and a trader’s risk tolerance. Neither of these is necessarily subject to diminishing returns. The more profit a trader enjoys, the larger his account becomes, the larger his trades become, resulting in more profit. Developing a winning strategy is crucial to success. It is common for successful traders find their own edge. This will require chart analysis, trial and error, and psychological awareness. A successful trader will reap the rewards of large profits and career independence. How to become a day trader is easy, but success is not guaranteed.